An installation done by a reputable contractor using quality materials can greatly increase the curb appeal and value of your home. 1. Choose a reputable contractor. Make sure your contractor has been in business for a significant amount of time. 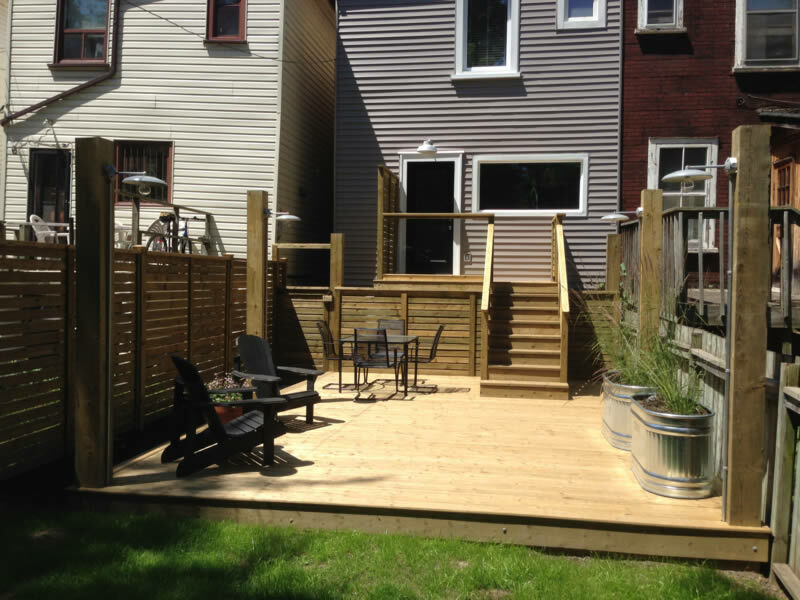 Every year new fence and deck companies appear, but very few are still operating after one or two years. The contractor should be involved start-to-finish, from the design to the installation to the completion. (beware of sub-contractors). Make sure you are comfortable with the contractor, as you will be dealing with him often throughout the course of the project. A contractor that specializes in fences and decks is likely going to be more proficient than a general contractor, and probably cheaper. 2. Ensure that the material comes from a reputable well-known supplier. They offer a wider variety of quality lumber and hardware products. “Midnight Suppliers” tend to provide below grade materials. 3. Be realistic when negotiating a start date for the installation. If a contractor can start immediately you should be wary. If he is good, why isn’t he busy? In the busy seasons (spring/summer) a reputable contractor can have up to ten weeks of work before they can start a new job. 4. Be aware of the approximate duration of the work. In most cases, a job should take between 5 and 10 days from start to finish. 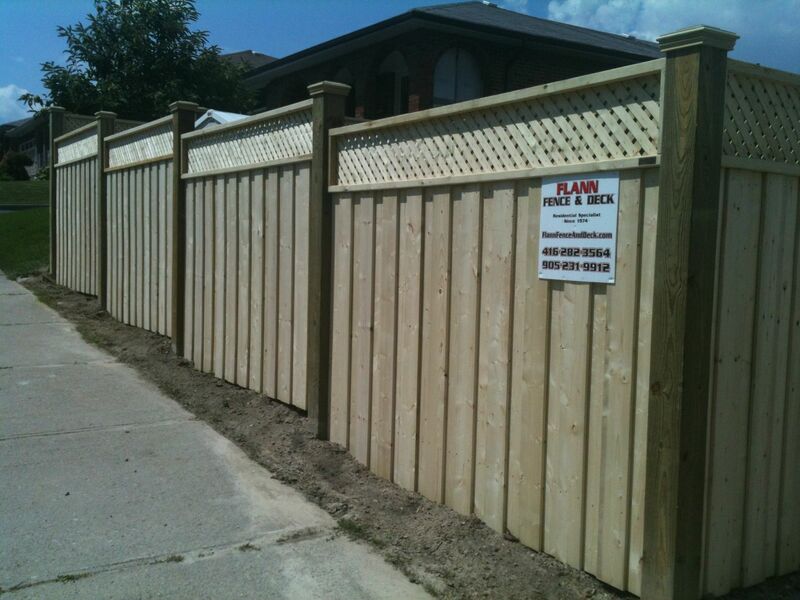 (usually posts installed one day and the fence or deck is built the next week). Concrete usually needs to set for several days before being built on to achieve long-term stability. In some cases, concrete curing accelerators may be used to make one-day installation possible. But the lowest price is not necessarily the best value, and often it is not even good value!